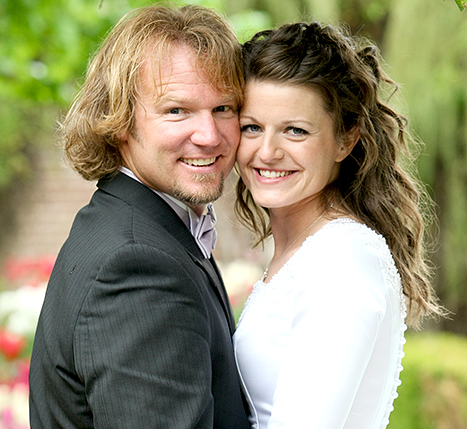 TLC’s Sister Wives stars Kody Brown and his fourth wife, Robyn are expecting their second child together, the couple confirm. 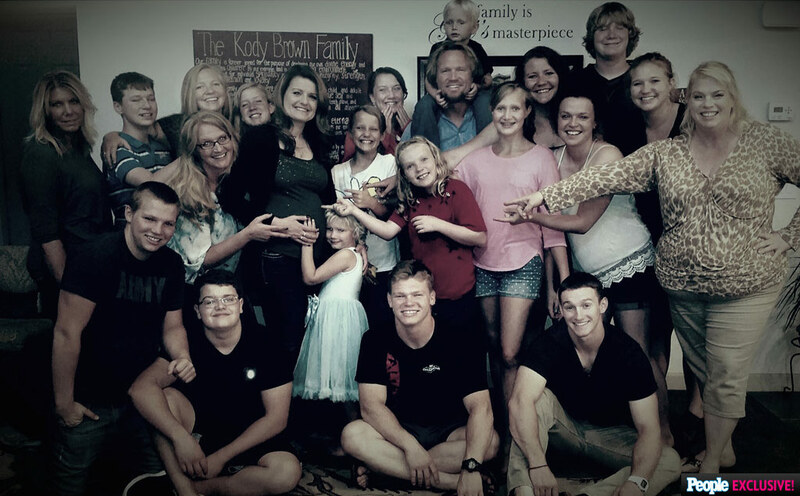 The baby, due January 7 will be the 18th child for the head of the polygamist Brown family, Robyn has three children from a previous marriage, which includes Kody’s three other wives and their children. 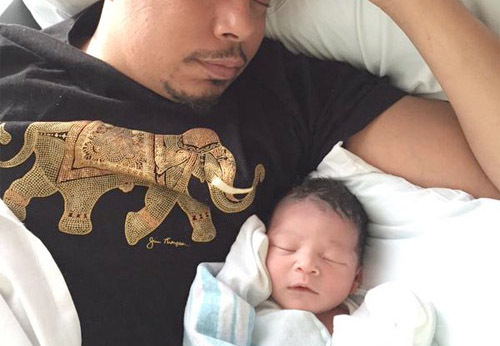 Now, after surviving 15 previous pregnancies, Kody is practically a pro: “I try to always be kind and tender, but when a woman is expecting, you have to be ultra-sensitive, and always do the dishes,” he says.